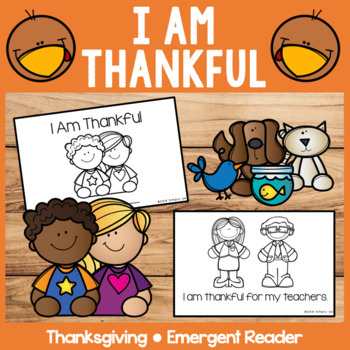 Your students will love sharing what they are thankful for with this emergent reader. There are lots of new vocabulary as well as familiar sight words. 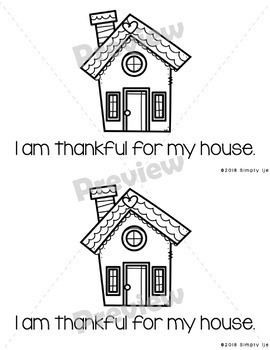 This emergent reader will go along great with your Thanksgiving unit. There are both color and black & white copies! Use these emergent readers in guided reading, small groups, or send home to reinforce reading skills. To assemble, print books, copy pages back to back, cut in half, and staple!